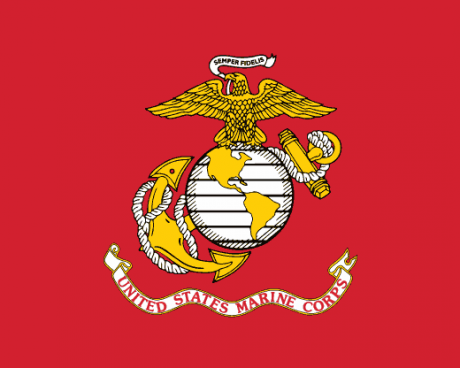 The US military is not the most powerful on Earth because of the weapons that it wields, but because of the men and women who serve in it. 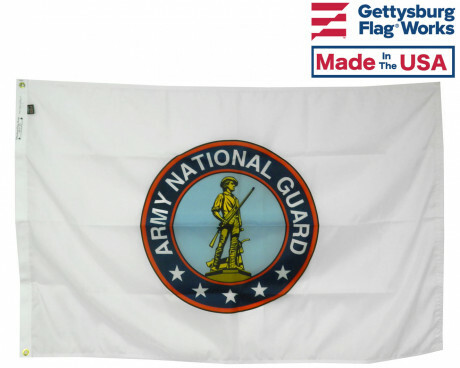 If you or someone you know and love is a veteran of the armed services, stand proud by displaying a history of service with a military flag or medallion from Gettysburg Flag Works. 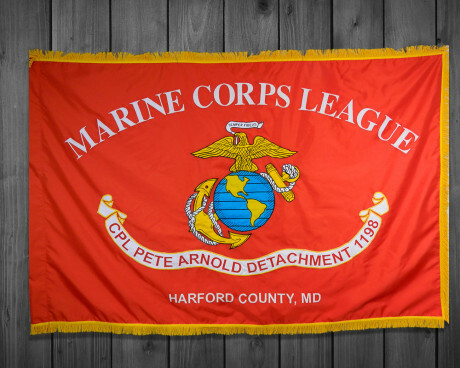 Flags for each of the branches of military service - including Army, Navy, Air Force, Marine Corps, and Coast Guard - are available for both indoor and outdoor display. 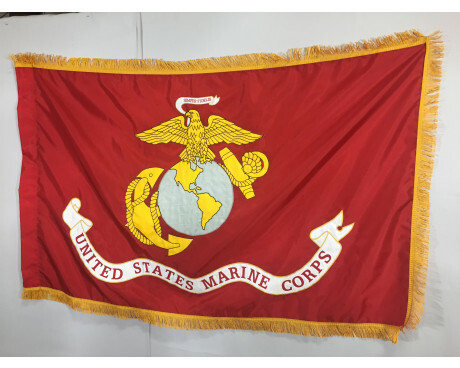 Each military flag is made of a high-quality nylon fabric, rich in color and resistant to fading. 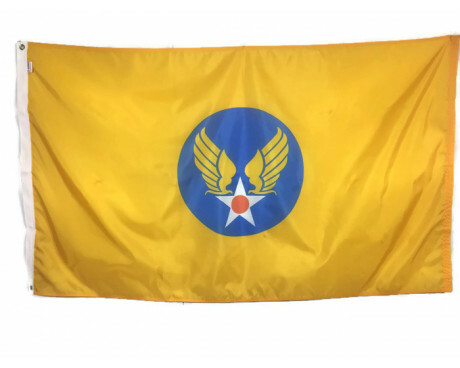 For those in high-wind areas, the flags are also available in heavy duty polyester. 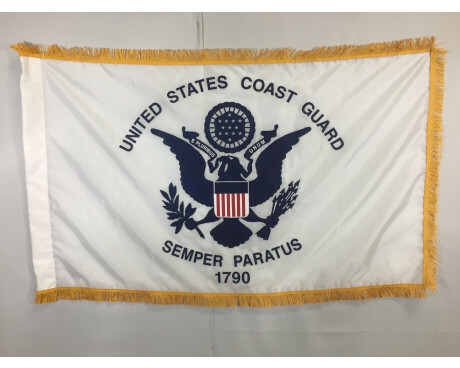 The polyester is a heavier, denser material, but will tend to fade more quickly. 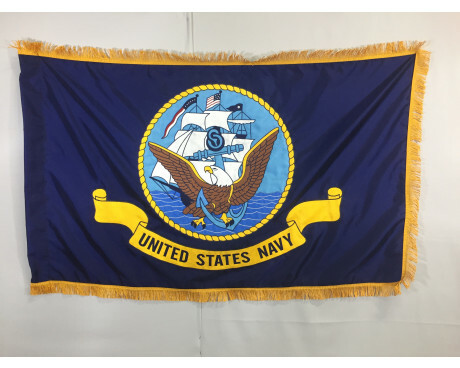 For indoor display, we have our nylon flags with beautiful gold fringe around the edges. 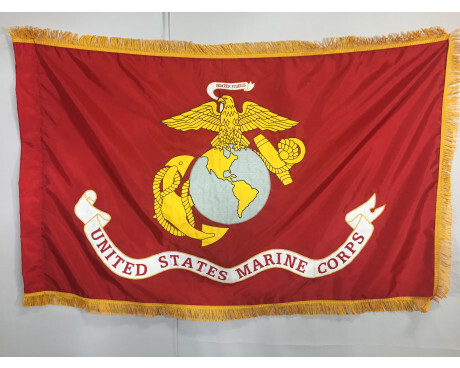 For a complete display, check out our indoor military flag display sets. 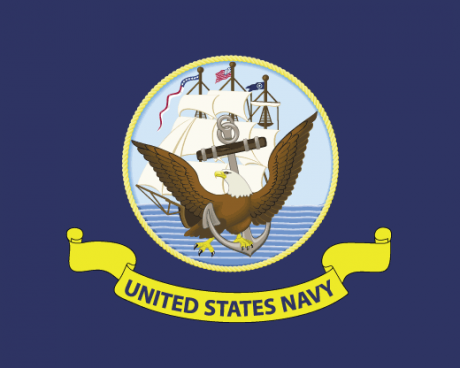 Celebrate your service or the service of someone close to you with a military medallion. 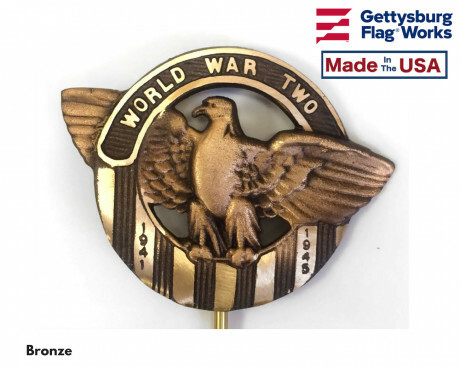 These military medallions are beautiful representations of service. 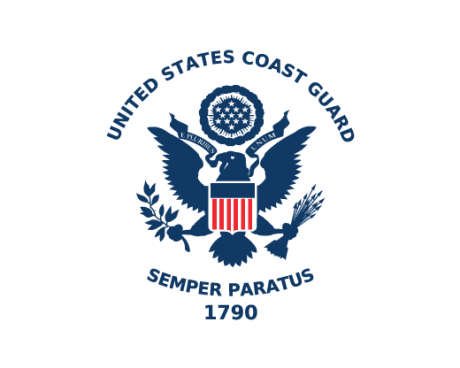 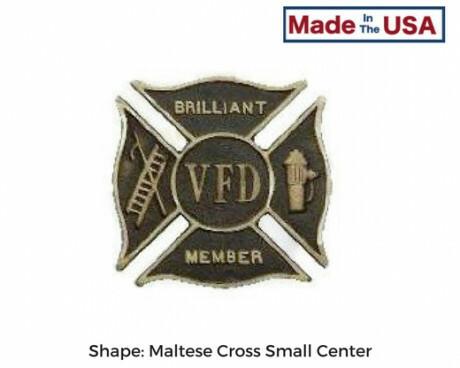 A military medallion can come in any of the branches of service (Army, Navy, Air Force, Marine Corps, and Coast Guard) as well as several other designs such as the Great Seal of the United States or a fire department maltese cross. 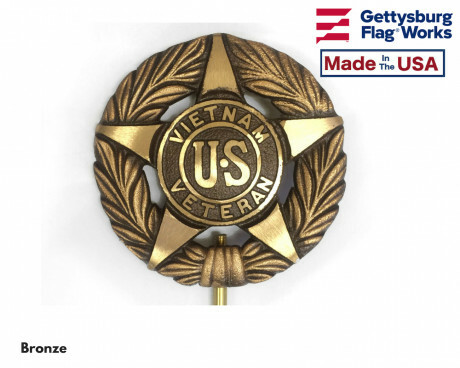 In addition, you can choose if you want your military medallion to be in stately die-struck solid brass, or in gorgeous full color. 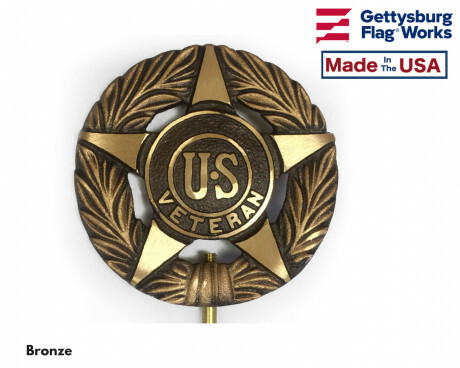 These military medallions are sure to make Uncle Sam proud. 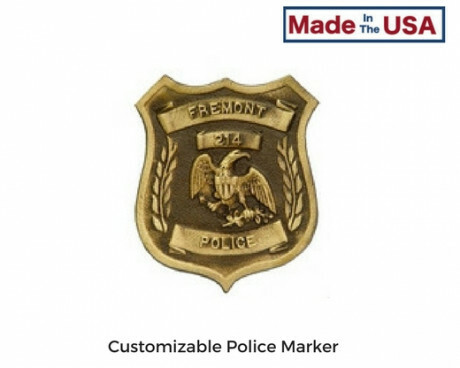 These military medallions also come with an adhesive backer to allow them to stick to glass or other smooth surfaces. 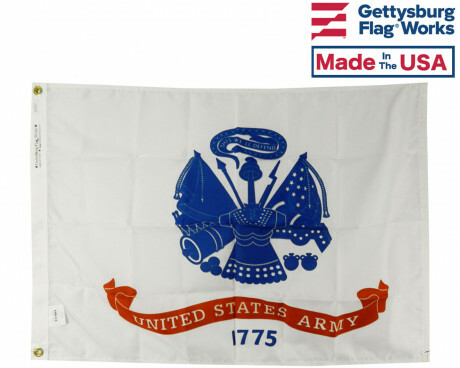 Buy a Medallion or Military Flag Made in the USA Today! 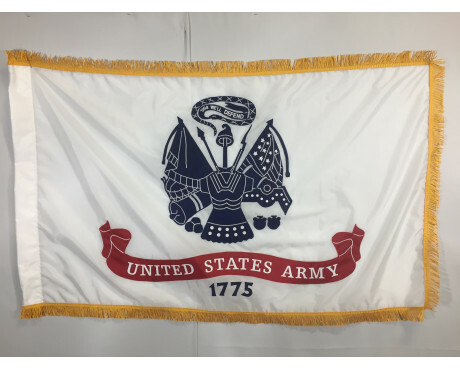 Each military medallion and flag that we sell is made right here in the USA, so the quality is superb. 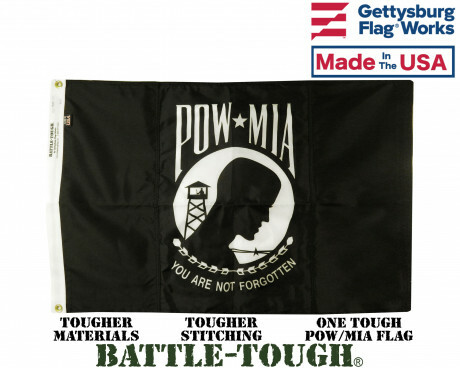 We believe that the products that honor the men and women who defend this country should be made in this country. 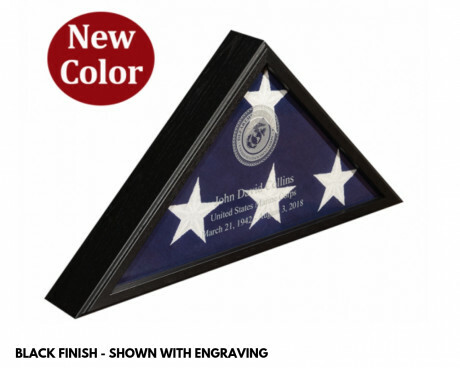 If you're planning on buying a military flag or medallion, you might want to also consider military and service grave markers. 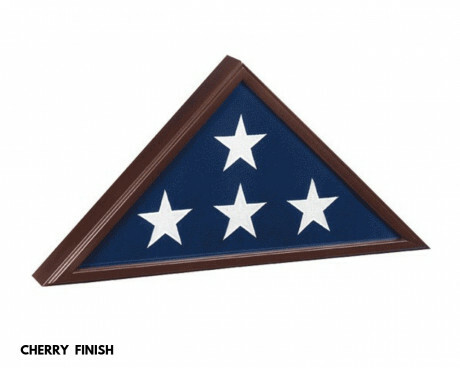 They also go well with a casket flag display case. 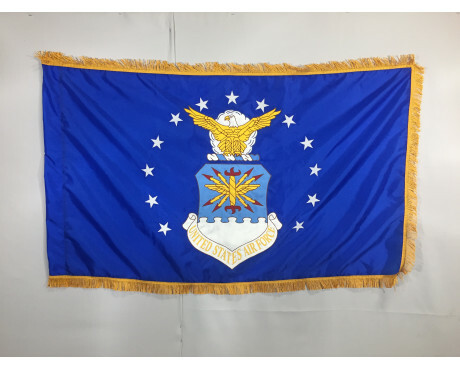 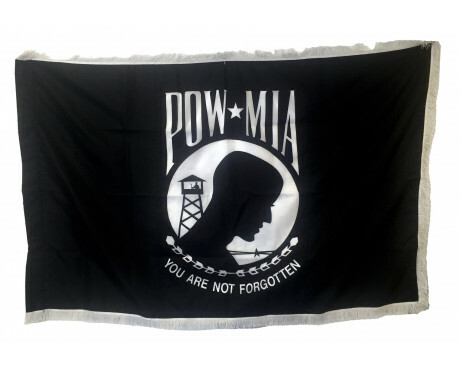 Have questions about any of our military flags, military medallions or gave markers? 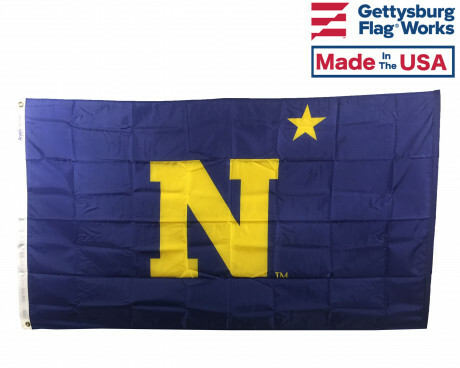 Give us a call at 1-888-697-3524 and speak with a Gettysburg Flag Representative today! 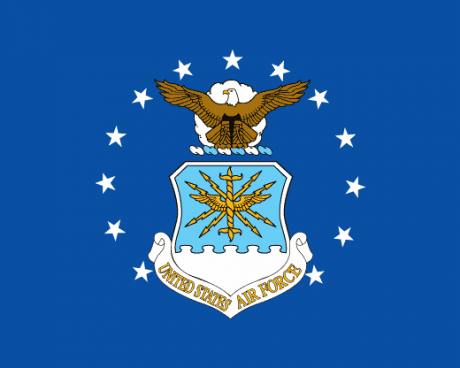 Or, contact us online and we'll get right back to you with the information you're looking for.